IT has never been more vital, and next-generation business talent never more in demand. 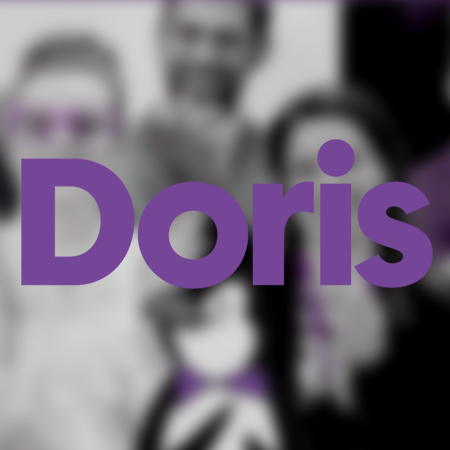 Doris finds talent that is smart, innovative and ambitious – they stay ahead of the curve. Captive North were tasked to produce a promotional video for Doris but not in a style that you would expect. After an ideation session with the client we came up with the idea to produce a parody video on Mary Poppins. Doris is like Mary in the way that she tidies up, keeps things on track and foresees any problems before they happen. We created a storyboard, a shot list and sourced (even hand made a few) the props for the video shoot. There is even an appearance from the penguins! Project Brief: To produce a video showcasing the benefits of Doris in a video that is a little different from the rest. Doris was new to video and they trusted us with this ambitious project. We are proud are what we produced for them. Here at Doris we’ve been working with Captive North for over a year now. I wouldn’t dream of going to another video production company. 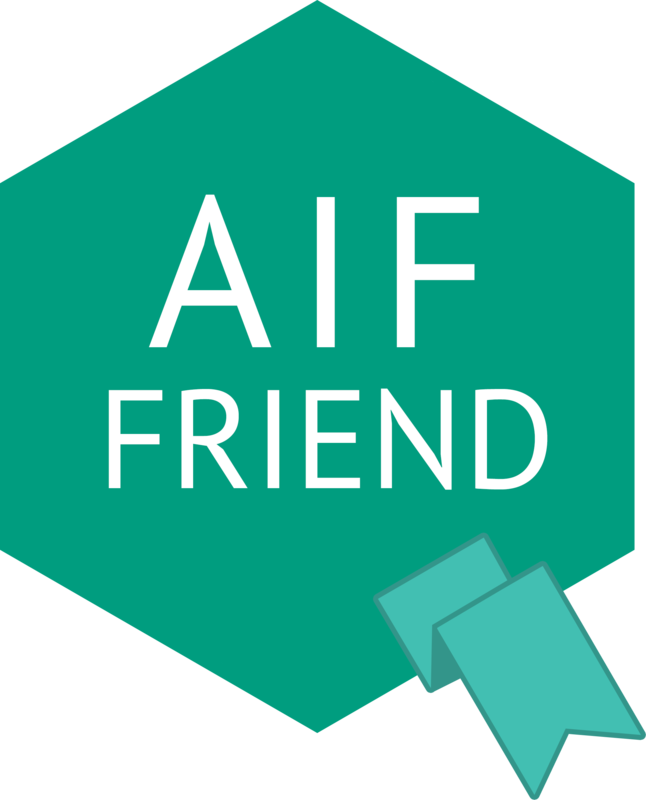 They’ve met all our needs, they’re always fun to work with and they produce great stuff – what more do you need?